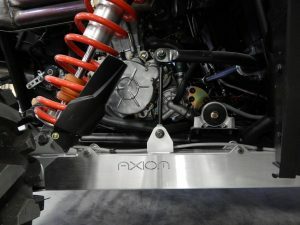 Axiom Arm and Trailing Arm Guards are made of 5/32” brushed aluminum and are designed to protect the boots, axle and arms form damage. 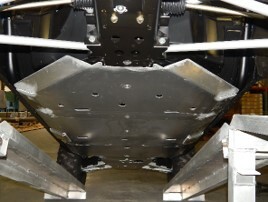 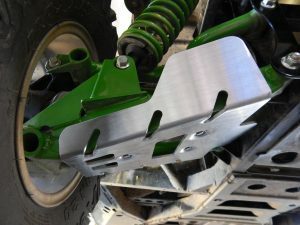 Skid Plates are made of ¼” aluminum and come predrilled with all mounting and access holes. 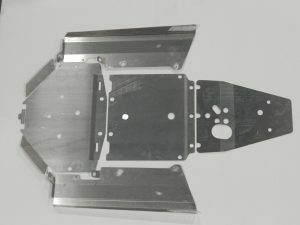 Our 1/8” steel firewall guards protect you and your occupants from un seen debris penetrating the firewall into the cabin. 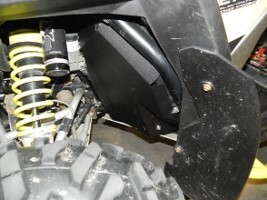 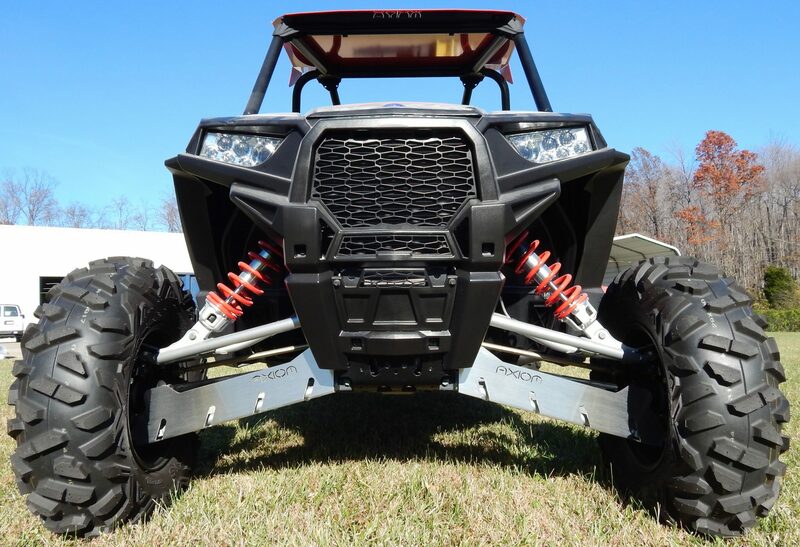 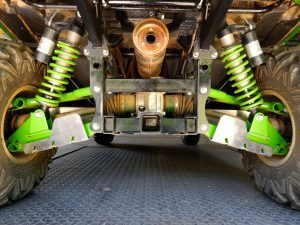 Axiom tree kickers mount through the frame and are the ultimate side impact guards on the market. 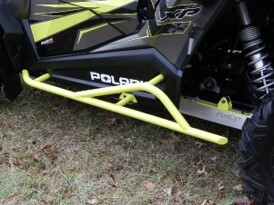 Most items include standard OEM colors to match current machine.